Administrative: 15+ years of experience as an administrative professional. Writing: Excellent writing skills developed through work and class projects. Analytical: Strong analytical skills developed through work on special projects. Team work: Experience collaborating with teams within companies and volunteer organizations. Research: Ability to do research and create reports through work and class projects. Project Management: Expert experience palnning and managing special events. Communication: Excellent interpersonal communication skills developed through life and work experence. Prepare faculty appointment letters for Provost and Board approval. Manage all aspects of human resources functions for the Dean's office. Ensure compliance with university policy and procedures, and state and federal regulations. Co-developer of website for 5-year department reviews. Administer requests for building access. Manage school's website and online communication. Supported President and the Excutive Assistant. Planned and organized large -scale meeting and special events. Collaborated with others to plan department meetings. Played key role in managing daily operations of small non-profit association. Managed all financial, accounting, payroll, and human resources functions. Developed and administered annual budget. Maintained confidential personnel files on medical faculty. Acted as liaison between patients/families and the medical director. Planned and coordinated hospital executive meetings. Attended department meetings and transcribed minutes. Hands on Atlanta volunteer. Participate in various community projections throughout Atlanta since 2009 that include tutoring, visiting the elderly, food banks, and daycare volunteer. Mission Trip to Jacmel, Haiti. Part of a missions team that traveled to Jacmel, Haiti in 2012 . Built homes, administered medicine, and participated in the children's feeding program. 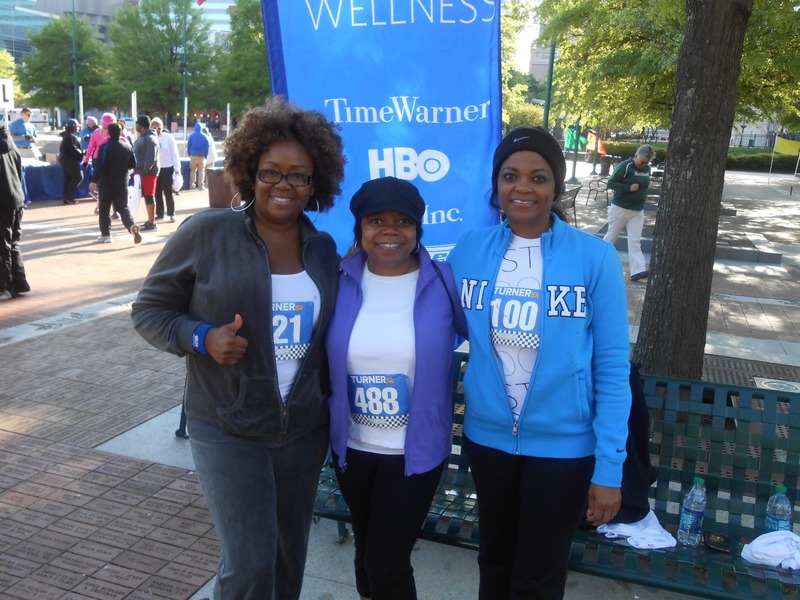 Enjoy being a part of events that promote health.